HAIYAN, China — German machinery manufacturer KraussMaffei Group has started construction of a new production plant at its existing location in Haiyan. The new intelligent manufacturing unit will cover an area of 1.3 million square feet and is expected to double the existing production capacity by mid-2020, KraussMaffei parent company China National Chemical Corp. said. 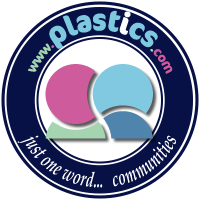 The new plant will build all primary plastics processing machinery such as injection molding machines, extruders and reaction molding machines. It will also supply fully automated turnkey systems with integrated robots and smart technology. 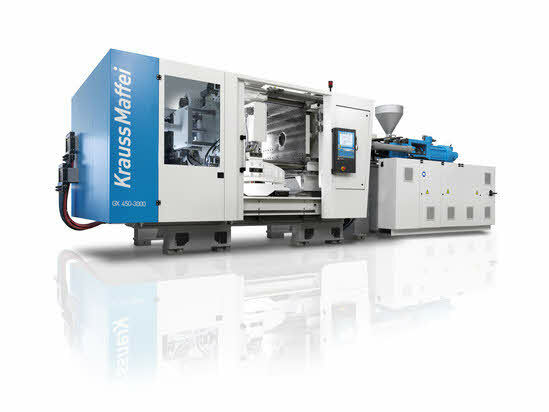 The company currently manufactures 120 units of injection molding machinery, 16 units of reaction process machinery and 122 units of extrusion machinery per year at the site, KraussMaffei said. The company also will establish its second global product research and development base at the location to meet the needs of emerging market segments. The manufacturing base will serve as the operating center of KraussMaffei Group in China. Over the past decade, the group has expanded gradually to meet the needs of the Chinese and overseas markets. The company was acquired by CNCP, part of ChemChina, in 2016 and was listed on the Shanghai Stock Exchange at the end of 2018, eyeing a 20 percent growth in China.